NEGOTIATING A FREDDIE, FANNIE OR FHA SHORT SALE BELOW. DONT DELAY! Nick and Maryann do the research. The reason agents, homeowners, attorneys, title companies, hire us is because of our Don’t Take No for an answer attitude. We talk to each homeowner and agent individually to begin our process to find out what are the best available options for a short sale in Massachusetts for them. Communication in the process is key, along with setting expectations, and having constant follow through for our short sales. Nick and Maryann Met in 2008 at a real estate investor association meeting. They individually had years of short sale experience and in 2009 decided to merge that experience for a better approach to obtain successful approvals. Nick manages multiple real estate corporations and a brokerage, and Maryann is the main operations partner at Short Sale Mitigation. Their work spans across Massachusetts and New Hampshire and they have even helped develop short sale courses in the State of Massachusetts. 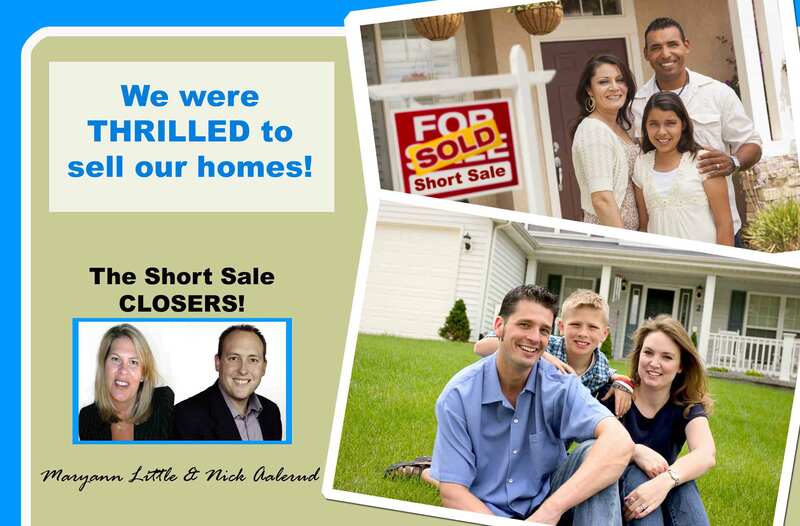 They speak at brokerages around the state to assist new agents in learning the best approach to attack a short sale.